This long-range project is dedicated to purposefully establishing the Great Western Trail (GWT) through the state of Utah, from north to south, for all types of trail users. First conceived of in the 1970s as a trail that would run from the Canadian Border through five Western states to Mexico, the GWT has largely existed only as a concept. Even though it was declared as Utah’s Centennial Trail in 1996 by Govern Leavitt and des­ig­nat­ed one of 16 Nation­al Mil­len­ni­um Trails by the White House and the Depart­ment of Trans­porta­tion, it has largely been left alone. Existing trails, jeep roads, and ATV trails have acquired the GWT moniker in places but realizing the trail as a connected, backcountry, through route in Utah for a variety of users has remained elusive. Starting in the Wasatch Mountains, we are now working to identify trail improvements and new trail segments that could better establish the trail for communities living along the Wasatch Front. Trails Utah is committed to reviving the concept and the trail itself, connecting people to the spectacular landscapes of our state from one end to the other. This trail should be recognized nationally as the Utah backbone that it is. 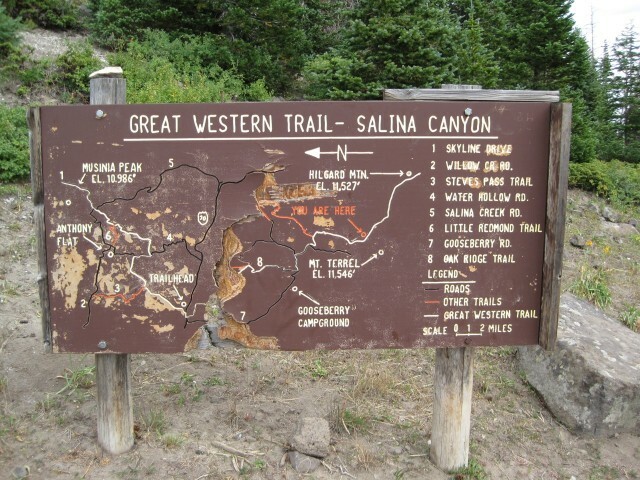 The trail begins at the Ida­ho bor­der west of Bear Lake north of Beaver Moun­tain. It then pass­es down towards the Wasatch Front near Peter Sink and Hard­ware Ranch. Coming along the North Ogden Divide the trail winds it way throughout the Wasatch over mountain passes and mov­ing down through Brighton Ski Resort, around Mount Tim­panogos, and south to Sky­line Dri­ve. Trails con­tin­ue past Fish Lake mov­ing south near Bryce Canyon Nation­al Park, Deer Springs Wash, through the Grand Stair­case Escalante Nation­al Mon­u­ment and leaving the state east of Kan­ab before reaching Page, Ari­zona. The Great West­ern Trail encom­pass­es many of the pop­u­lar trails through­out the State. 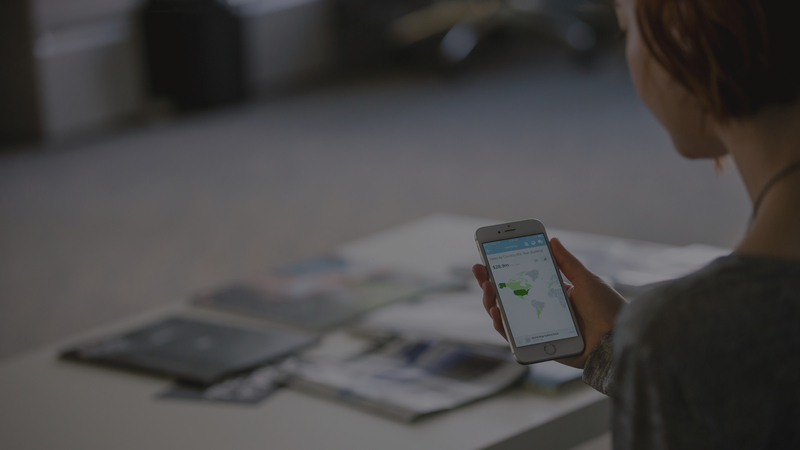 Some seg­ments are non-motor­ized; some are shared use, while oth­er por­tions were devel­oped for motor­ized use. 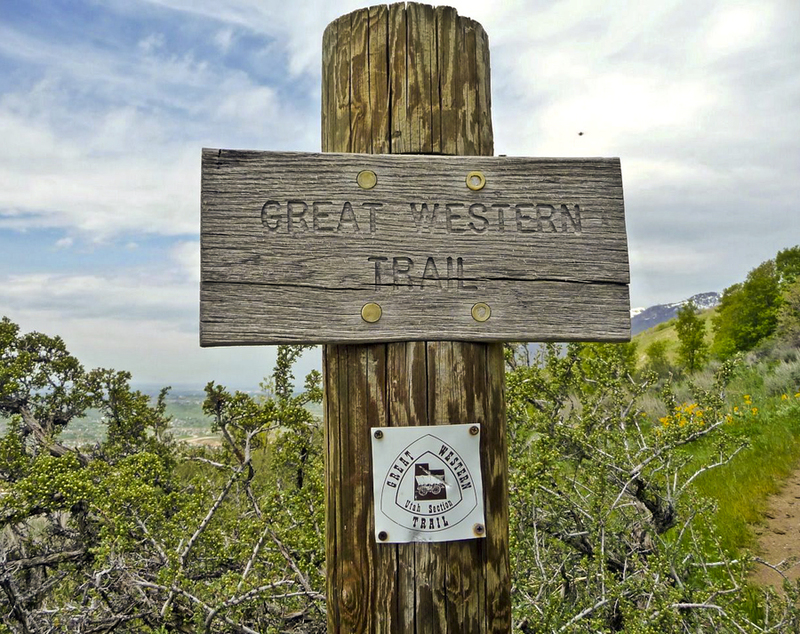 The Great West­ern Trail ought to be an icon in Utah backcountry access.